This summer, I have been researching how violent Buddhist fundamentalism in Sri Lanka, in part led by the monastic community, was made to be consistent with religious beliefs. 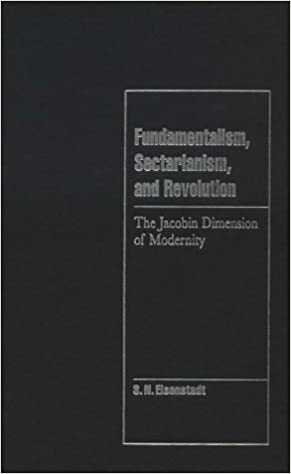 In turn, this discussion also depends on how the political nature of the fundamentalism was influenced by the foundational philosophy and ethics of Buddhism. Hence, most of my readings have been social-theory texts on modeling fundamentalism, works on the politics and religious history of Sri Lanka, and of Theravada theology.